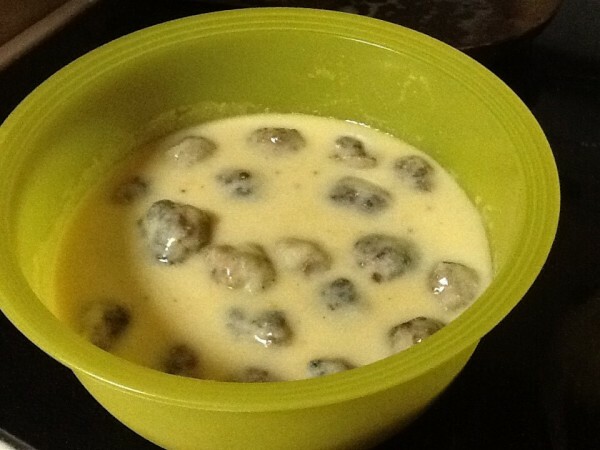 This afternoon I'm making one of my favorite dishes - meatballs in a buttermilk mustard sauce. I love it. I don't make it all that often, but I should! I have some brown rice cooking up in the crockpot now. 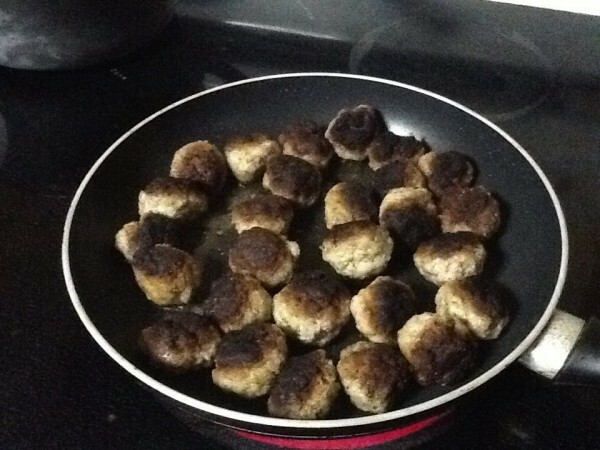 Meatballs: Make the meatballs of your preference, whether they are ground sirloin or walnut-lentil or everything in-between. Rice: Make the rice of your choosing. My favorite is Jasmine rice, but I currently only have Short Brown Rice in the house, so I am making that in some vegetable broth.